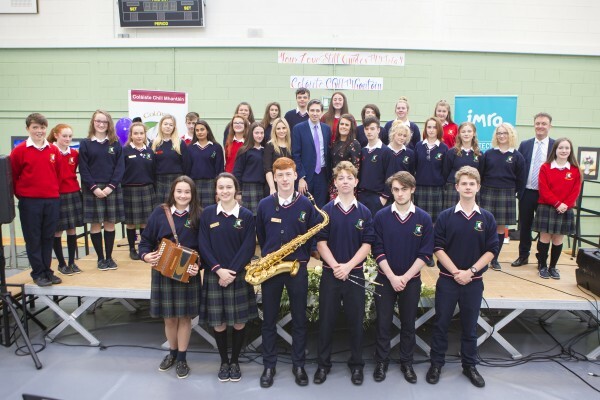 Last Friday, the students of Coláiste Chill Mhantáin launched their charity single titled ‘Your Love Still Guides My Way’ with Minister For Health Simon Harris in attendance. 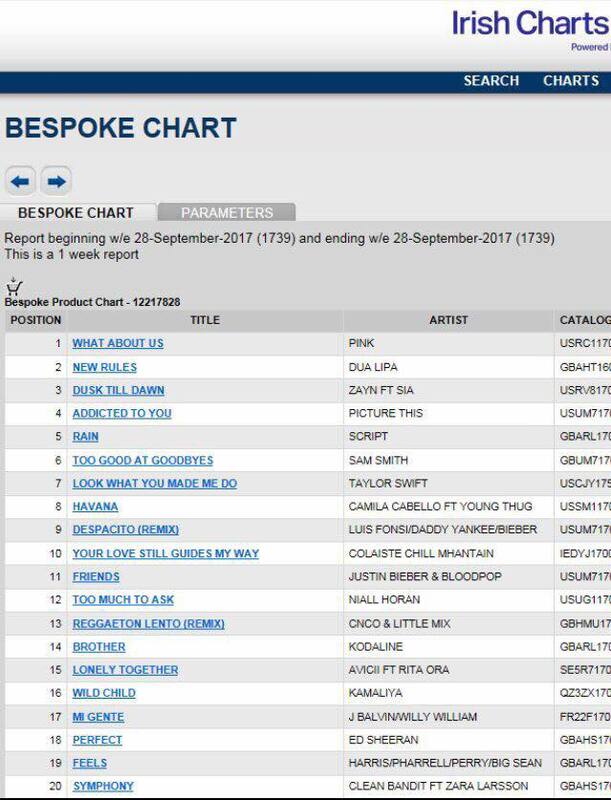 The single went straight to **no.1 on the iTunes chart and has reached **no.10 in the official single download charts this week (September 29th). 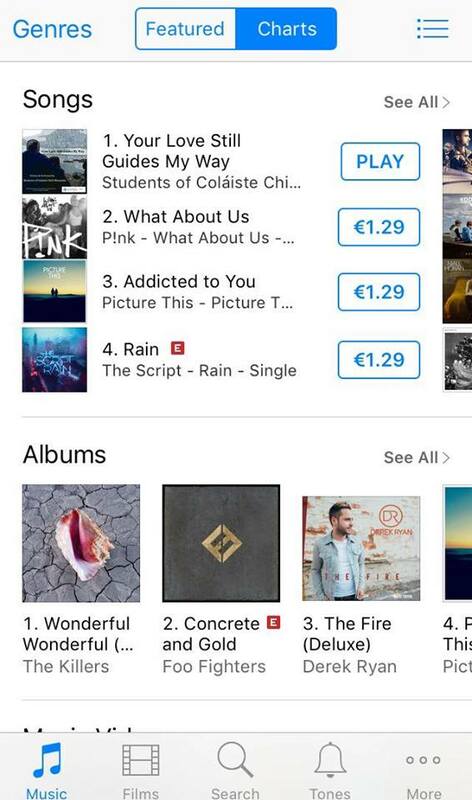 The official video for the single which features on Coláiste Chill Mhantáin’s Facebook page has received over 60,000 views, 1,000 likes and almost 700 shares. 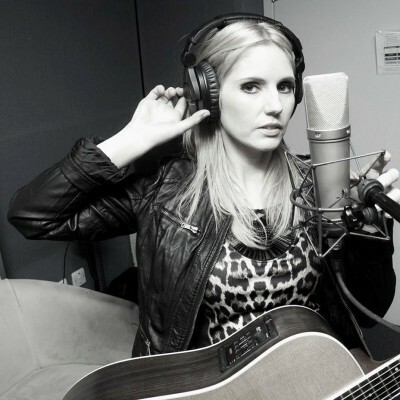 The song was written with singer/songwriter Luan Parle during an IMRO songwriting & performance workshop last April and produced by Gavin Ralston. 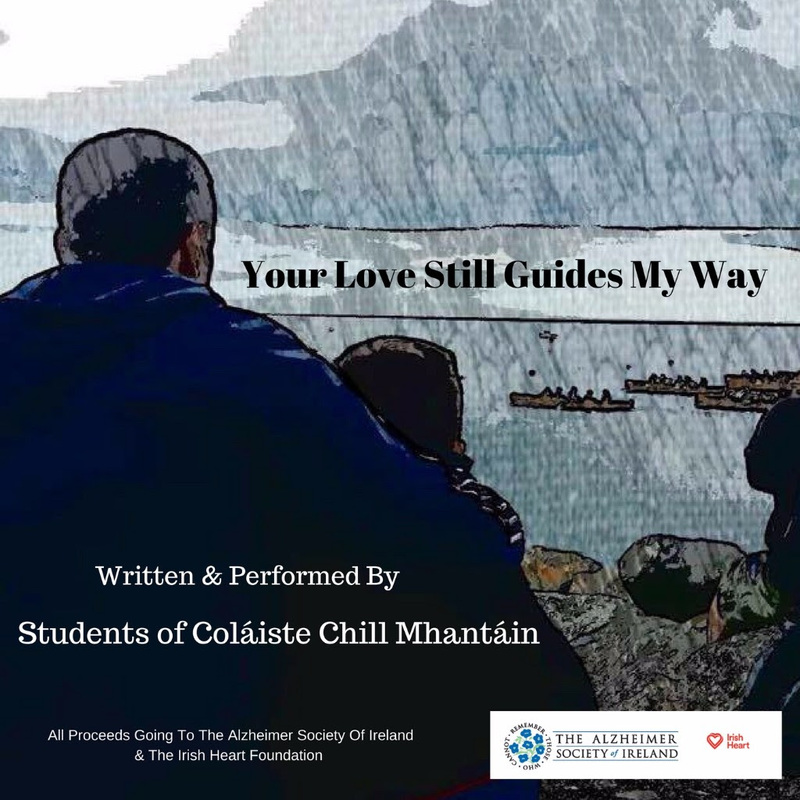 The students performed & played all instruments on the recording which has been released for The Irish Heart Foundation & The Alzheimer Society of Ireland. The song focuses on loved ones who have suffered a stoke, suffering with Alzheimer’s and other illnesses from the students own personal experiences.